Do you want to remix this song? We are working with labels and artists to expand our catalogue. Sign up today to get notified when Asal Kau Bahagia is on SKIO. 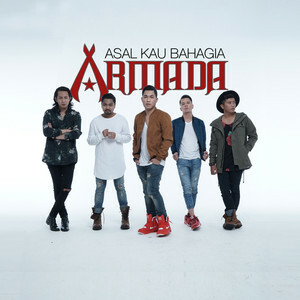 Get instrumental stems and vocal acapella to remix Asal Kau Bahagia by Armada. This remix stem pack for Asal Kau Bahagia is not on SKIO yet. Show your interest by requesting to remix this song. SKIO is a marketplace for people to create new songs together and remix songs they love.